If you are heading to the Dollar Tree here is another great deal for your list! 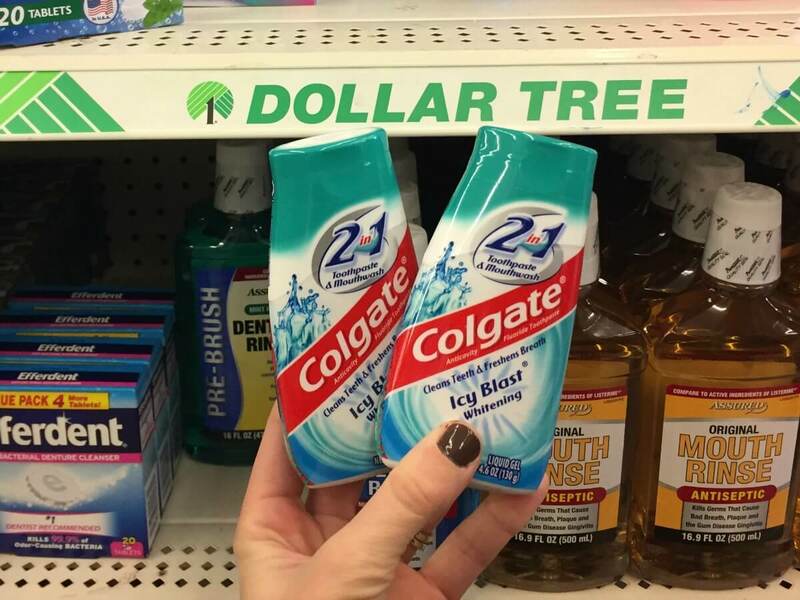 The Dollar Tree sells the Colgate Basic Toothpaste, 4oz or Stand Up Tubes for $1.00. After the coupon add this to your stockpile for just $0.50! Just a reminder, Dollar Tree Inventory can vary greatly from store to store, so there is no guarantee that you will find this at your local store. FREE Doritos Locos Taco at Taco Bell on 11/1!